Think Health Coverage for Pregnant Women and Cancer Survivors Is “Stupid”? Michigan Republicans Have Been Caught on Tape Talking About How They Want To Cut Your Health Care. Top Michigan Republicans don't believe maternity care needs to be covered in health care plans. 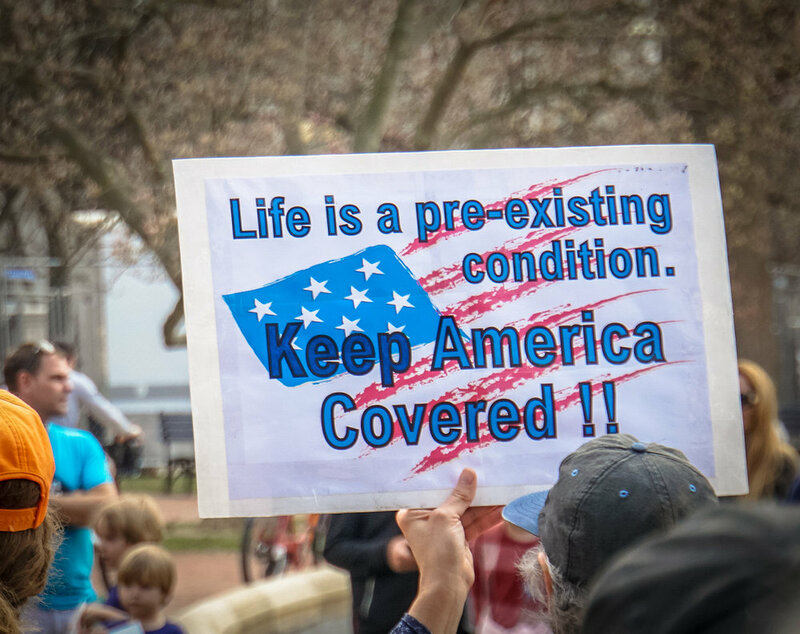 They don't even believe people with pre-existing conditions like cancer, asthma and diabetes deserve protections. And they plan to get rid of these protections the minute they can. People with pre-existing conditions like cancer, diabetes and heart disease are protected in today’s health care plans. So is maternity care. Republicans want to remove these guaranteed protections, allowing insurance companies to drop these coverages and cause costs to skyrocket when you get sick. Check out what Republicans have said about their plans for your health care.